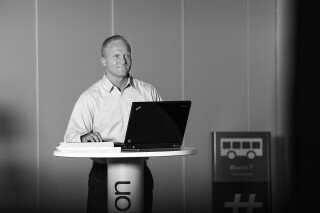 I have been working in the sign industry since 1996, and I joined Imagon when they established in Norway in 2010. Working as the CEO for Imagon Norway is the best job I can think of. The mix between strategic goals for the future, creating the best internal teams possible, and working towards and together with different customer relations and projects are really satisfying and challenging. On my free time I like to keep myself fit with some wrestling and weight lifting. I also spend time near and on the sea where I load up my batteries.